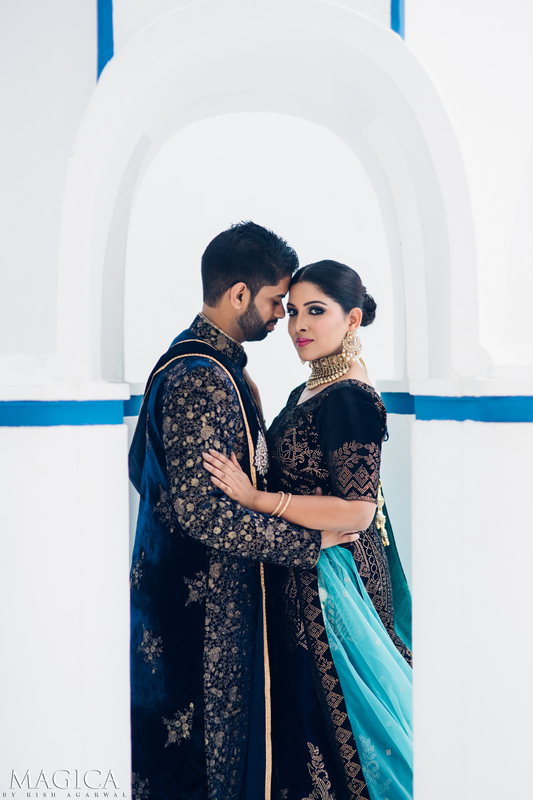 Shalinie & Viraj both are natives of The Nether lands. 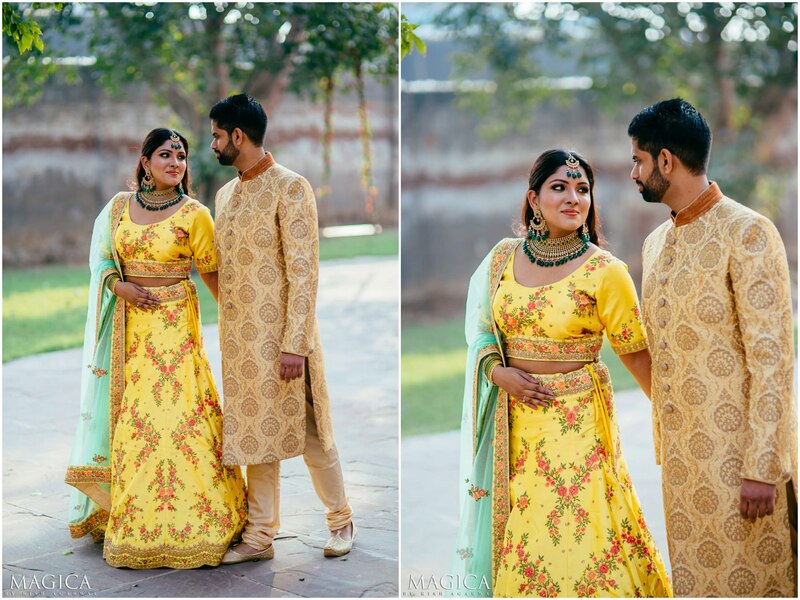 Few months prior to their wedding, Shalnie was coming to India for the very first time and they contacted me to do their pre-wedding shoot. 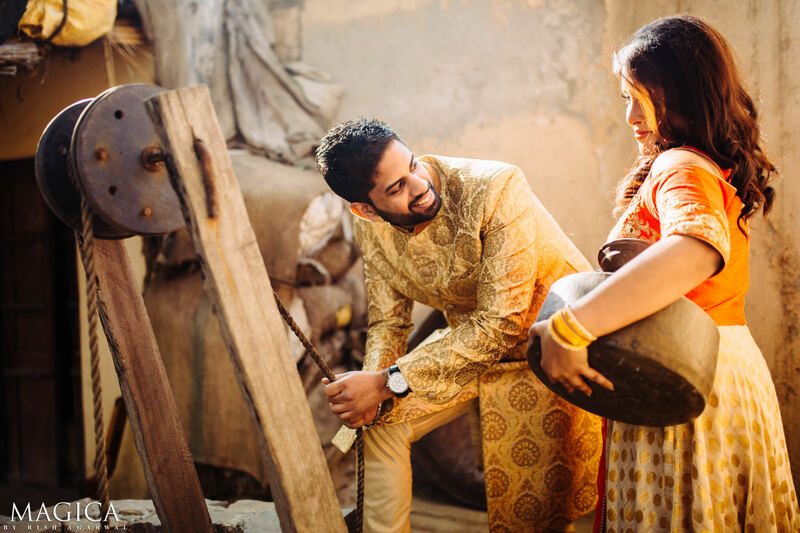 What followed it will blow your mind! 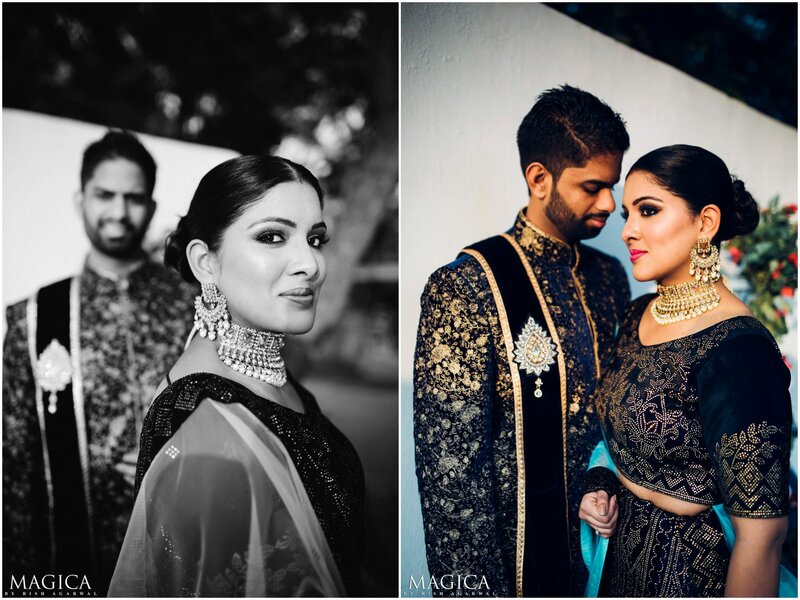 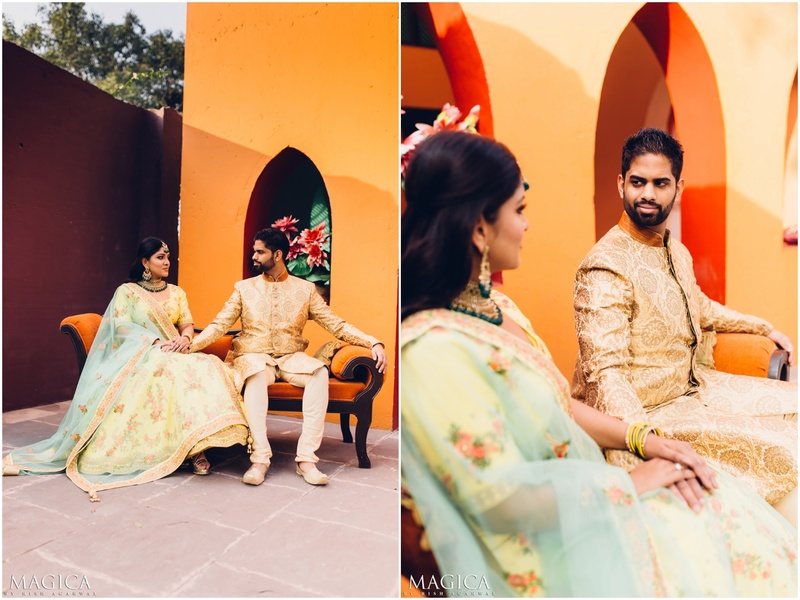 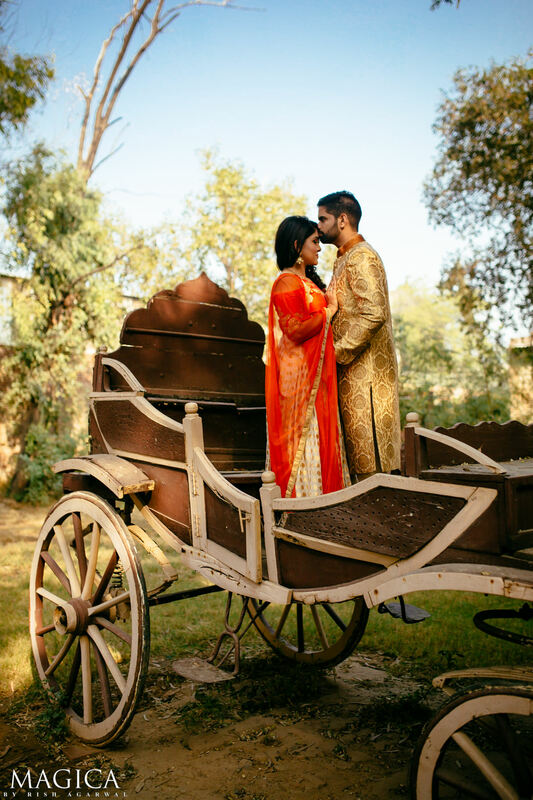 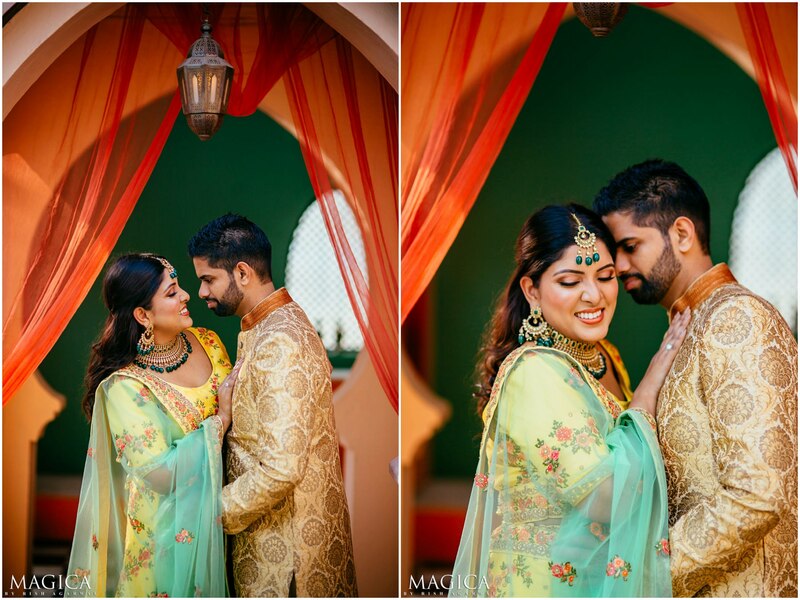 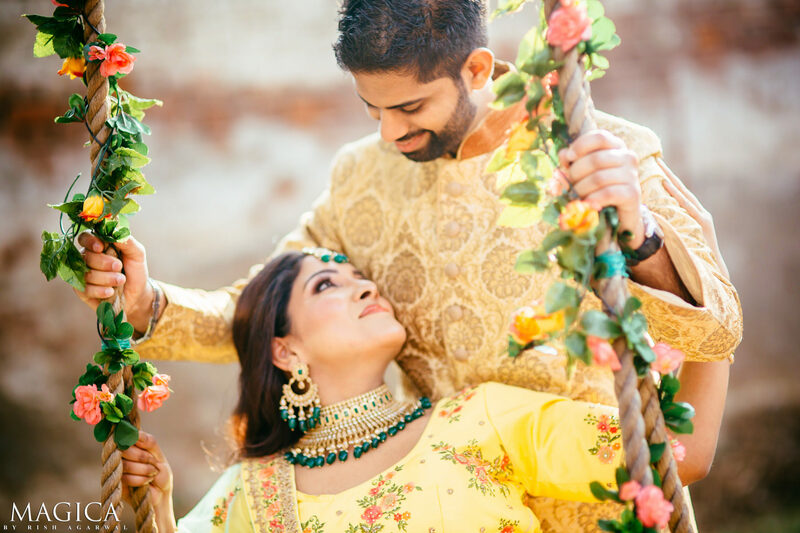 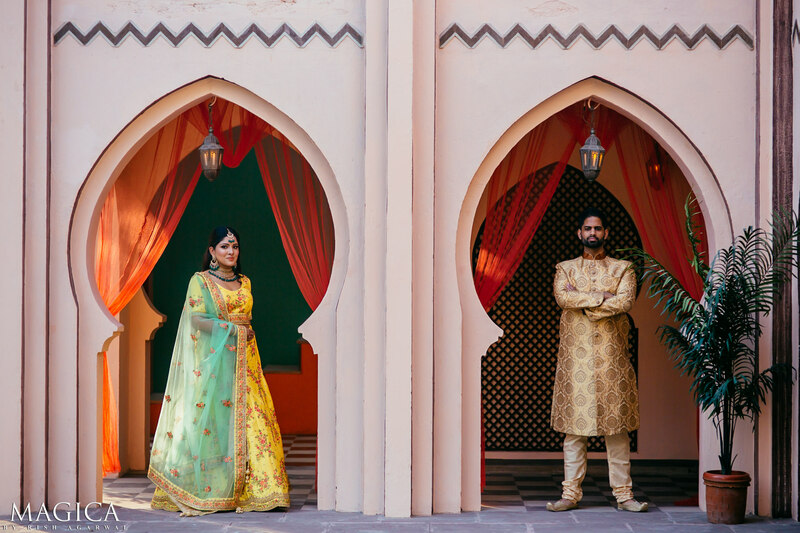 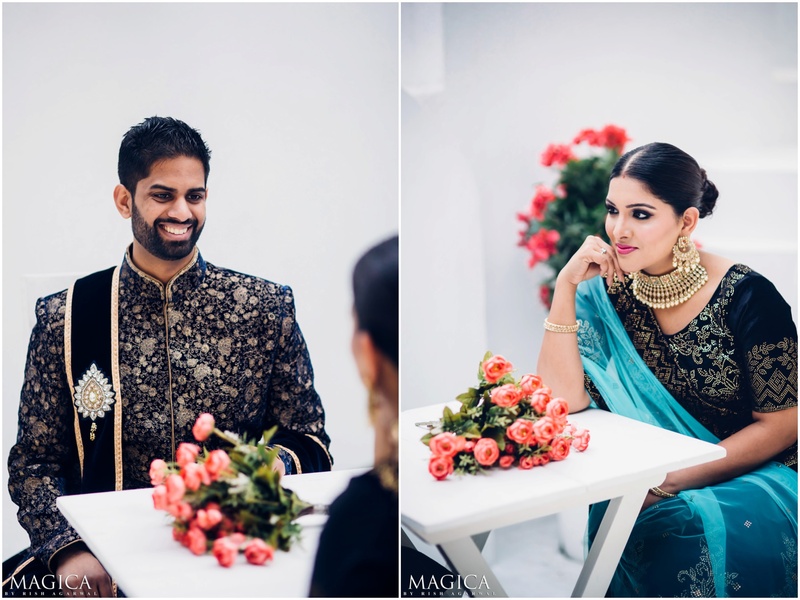 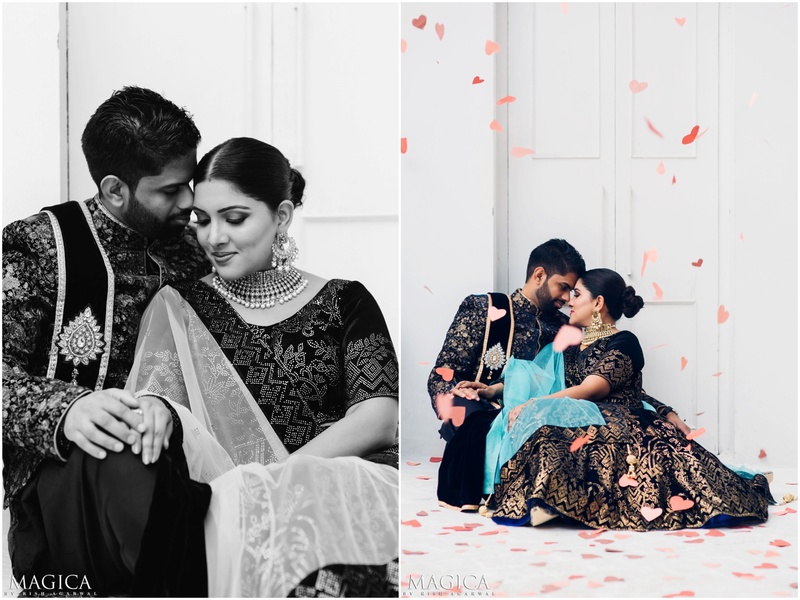 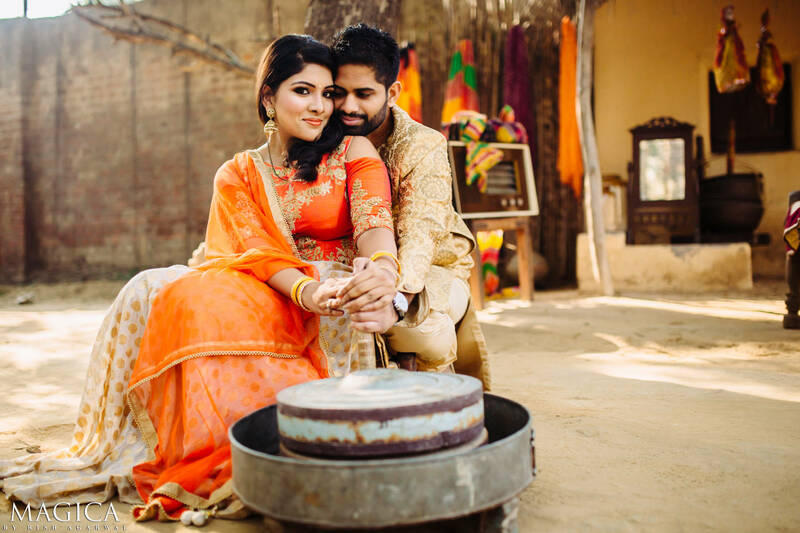 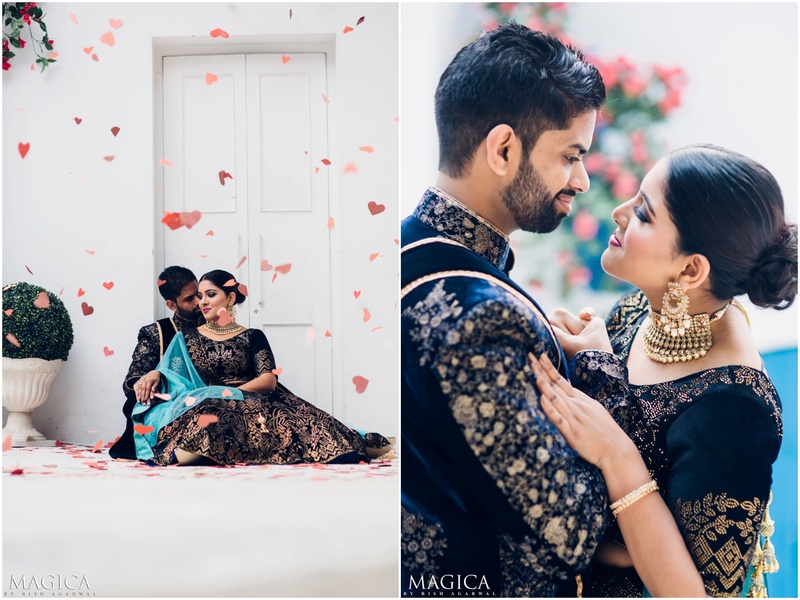 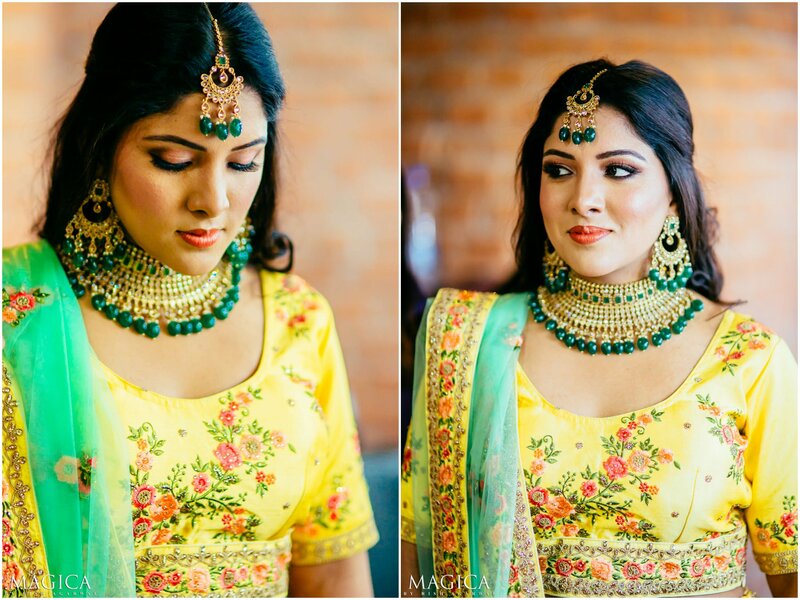 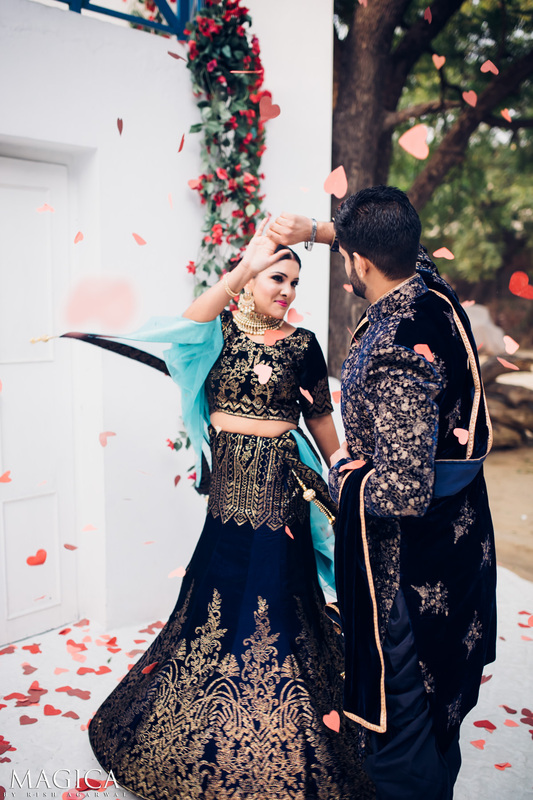 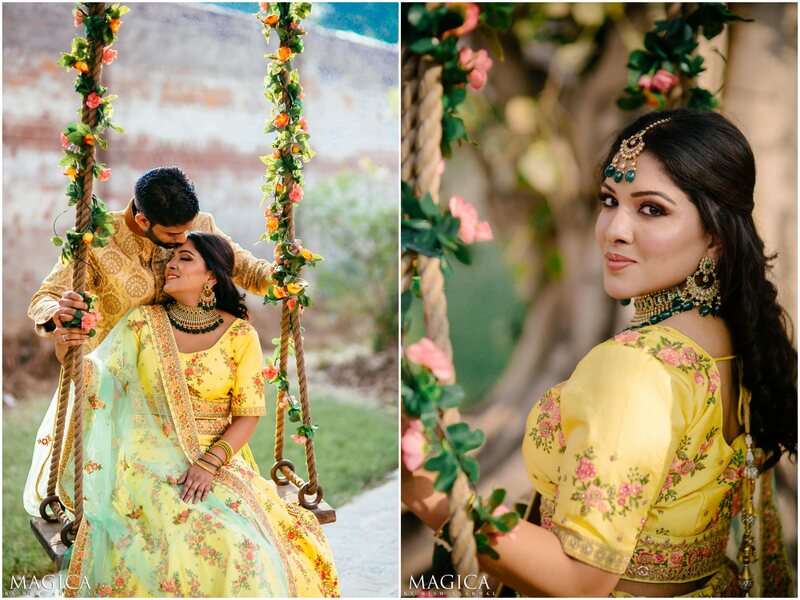 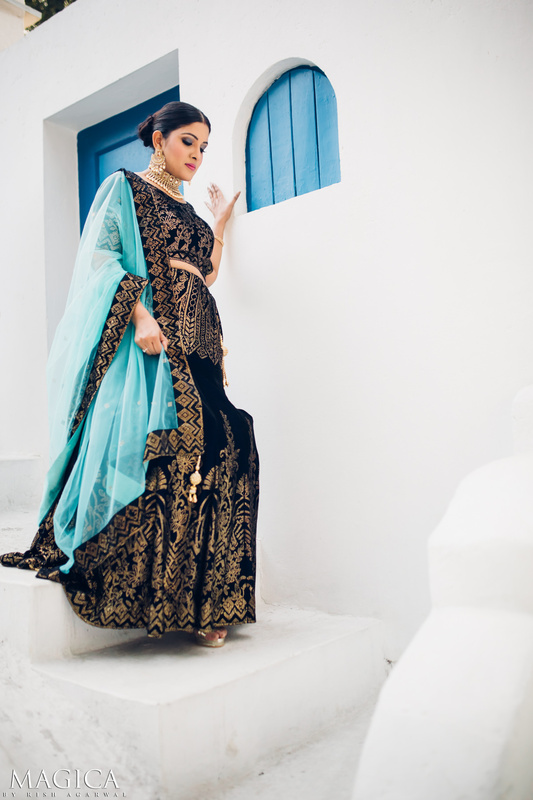 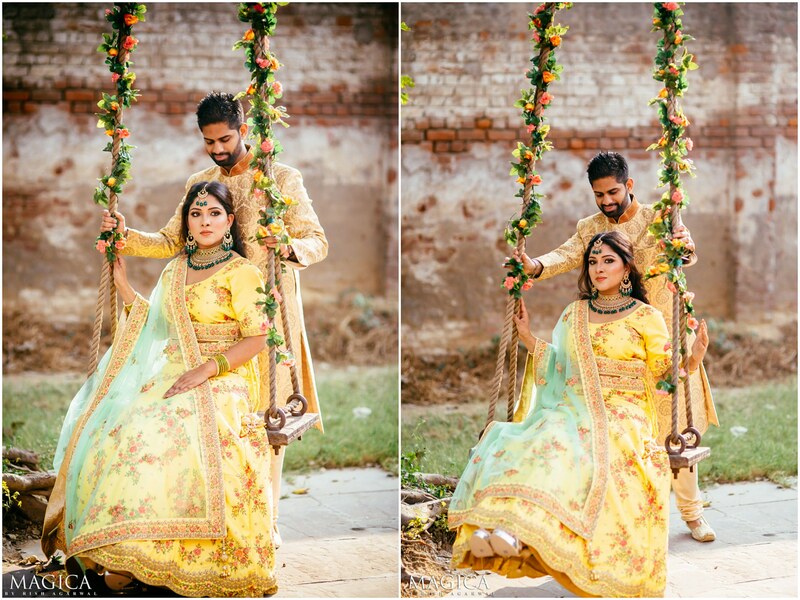 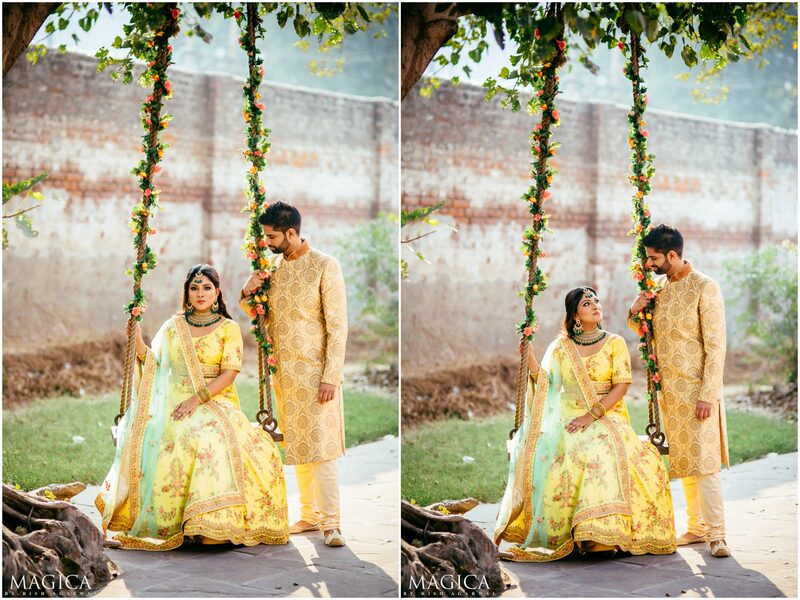 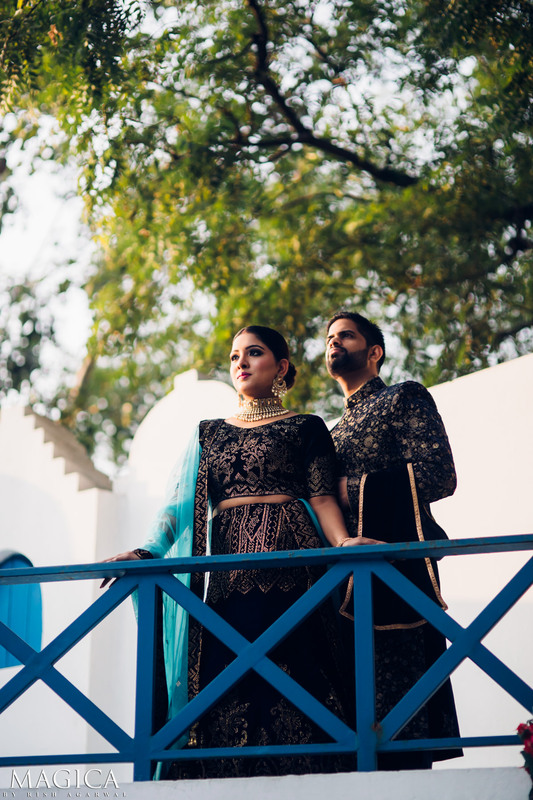 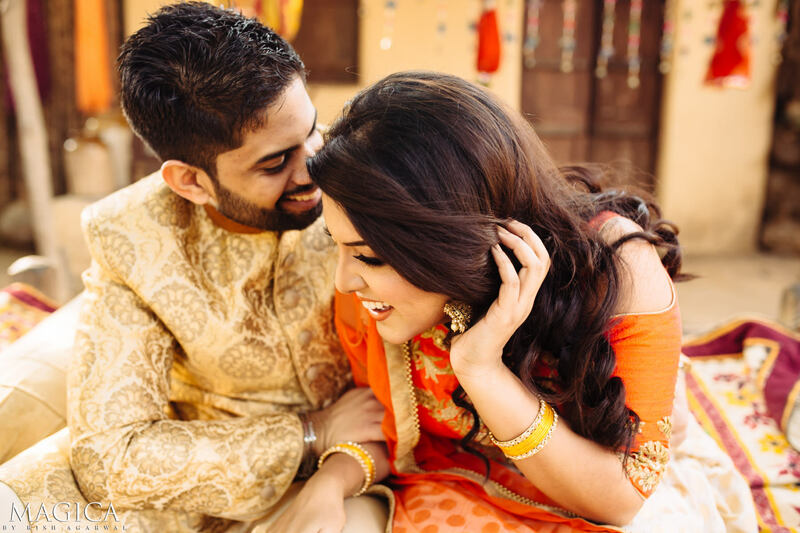 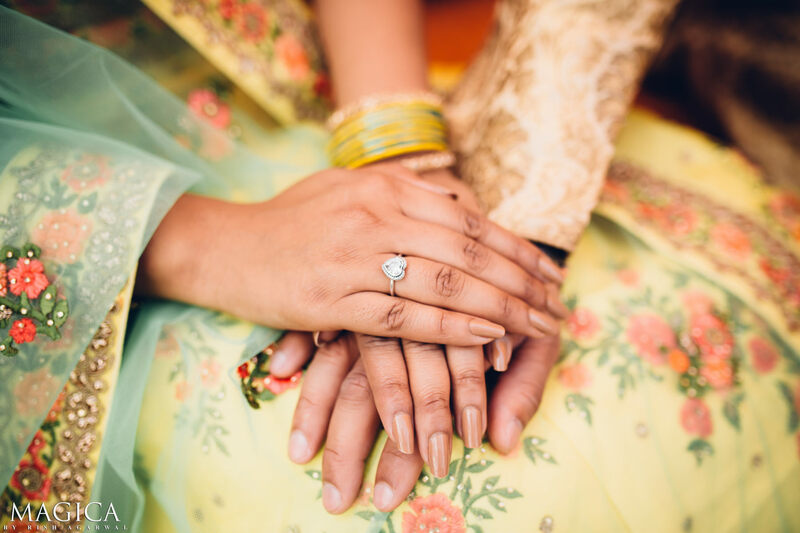 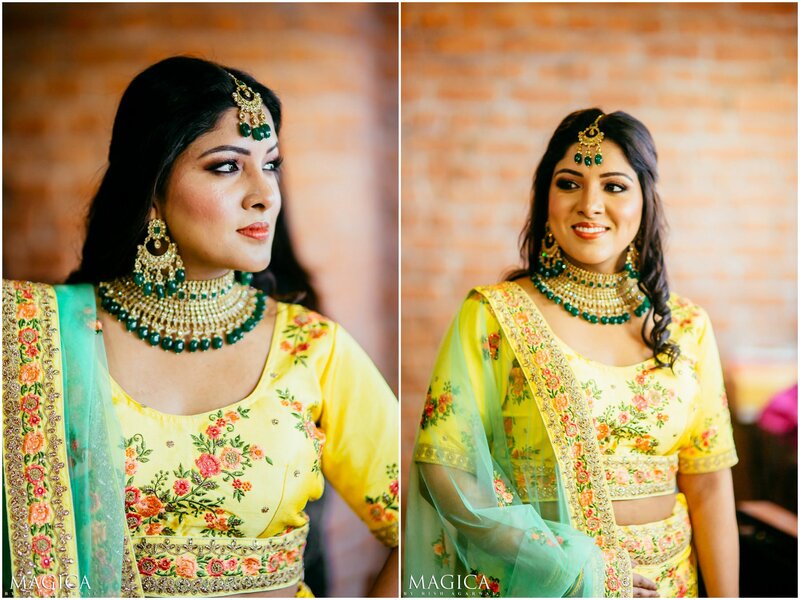 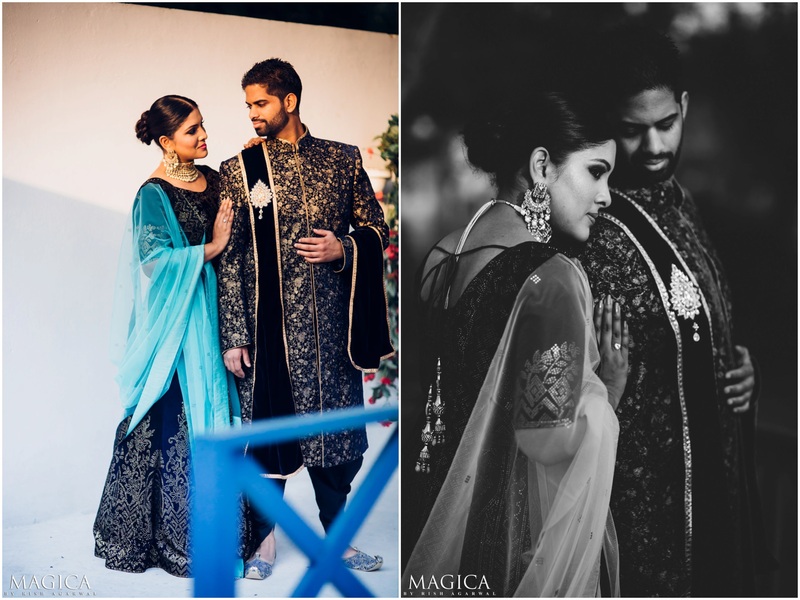 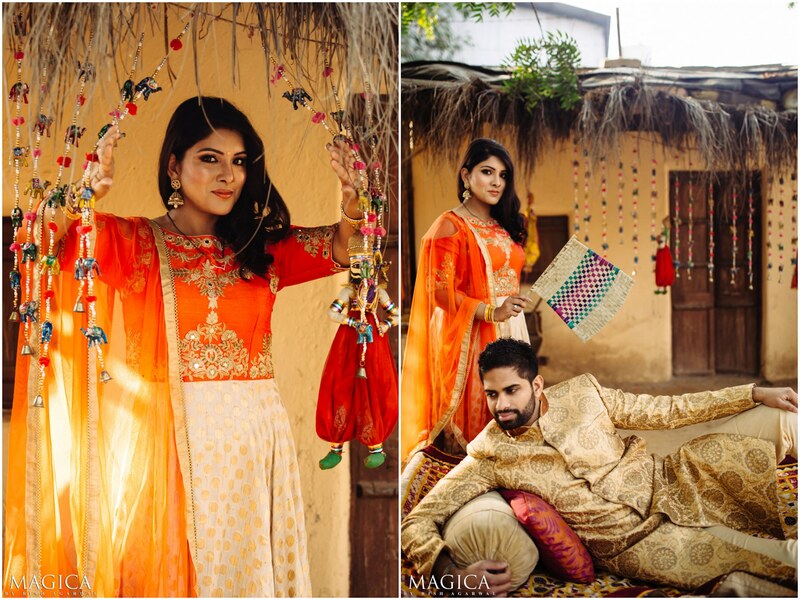 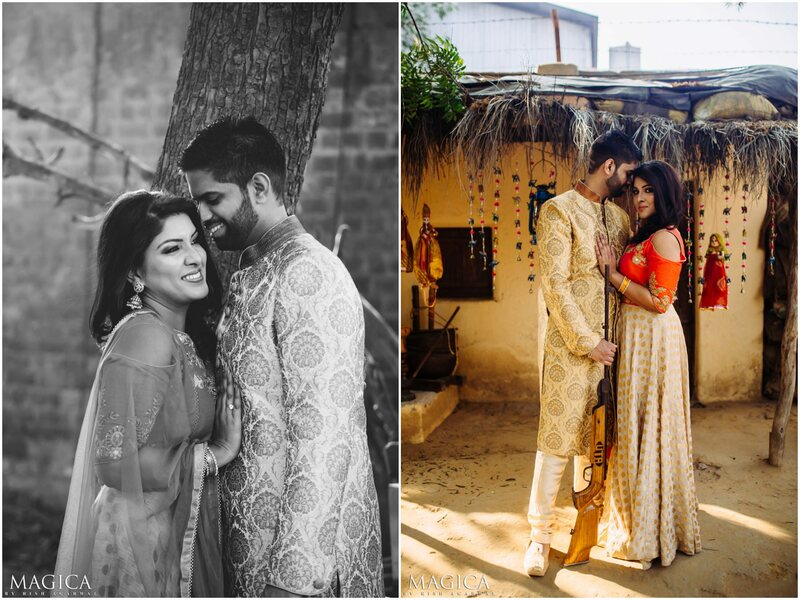 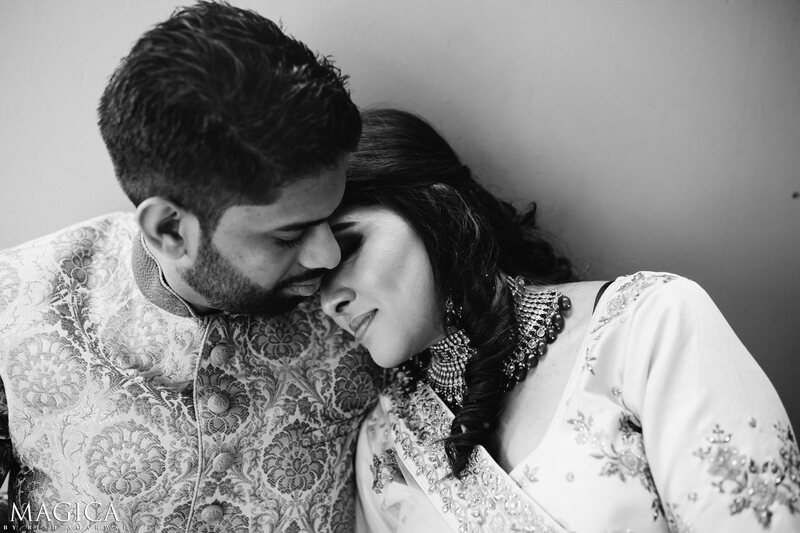 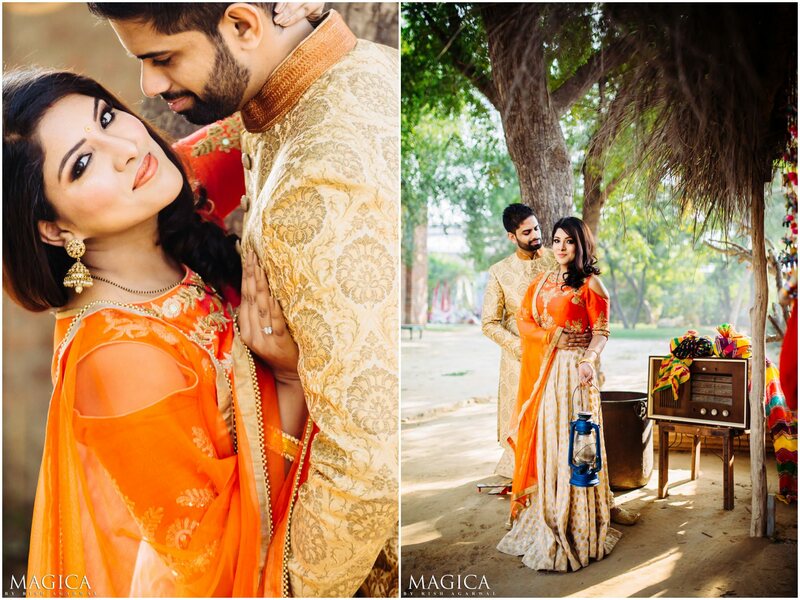 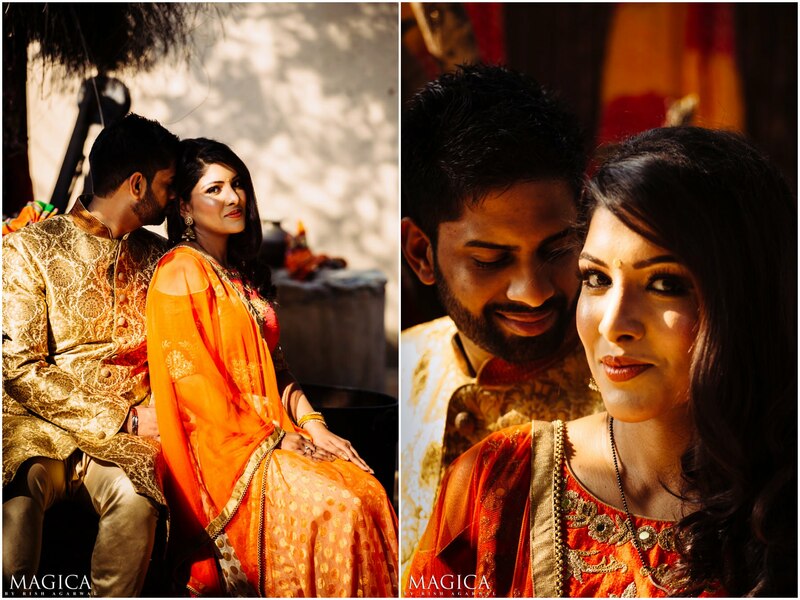 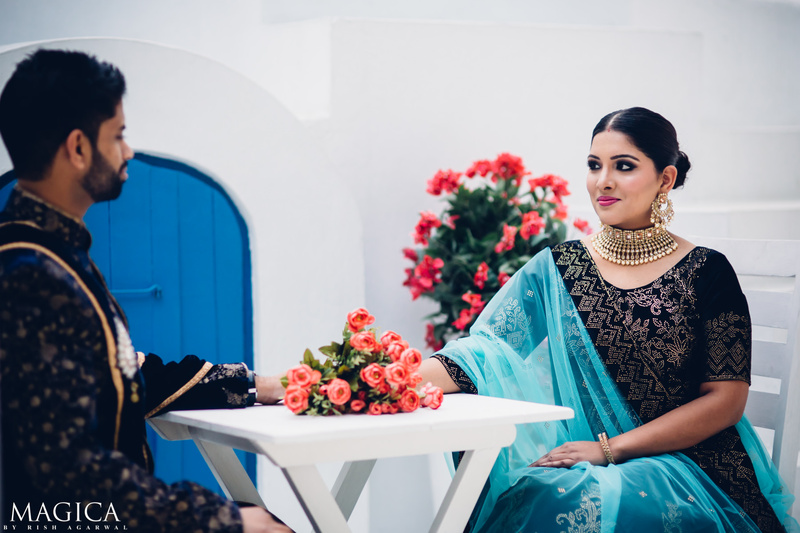 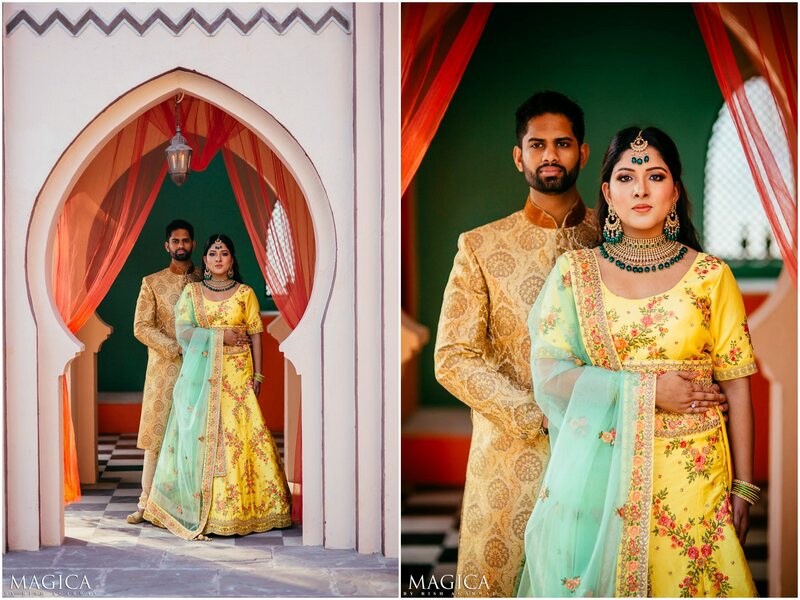 Shalinie & Viraj wanted a very fun-filled shoot with a very Indian vibe to it. 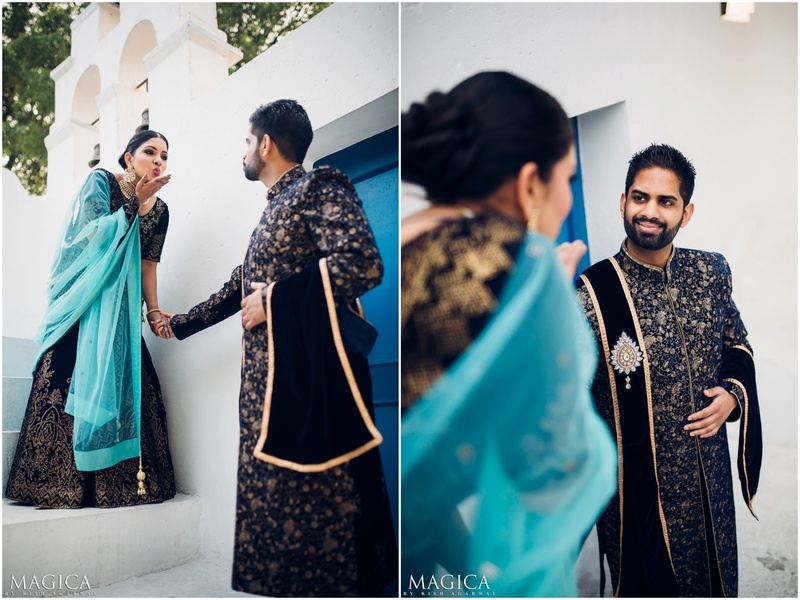 The fun part was taken care by them, the other part by Magica! 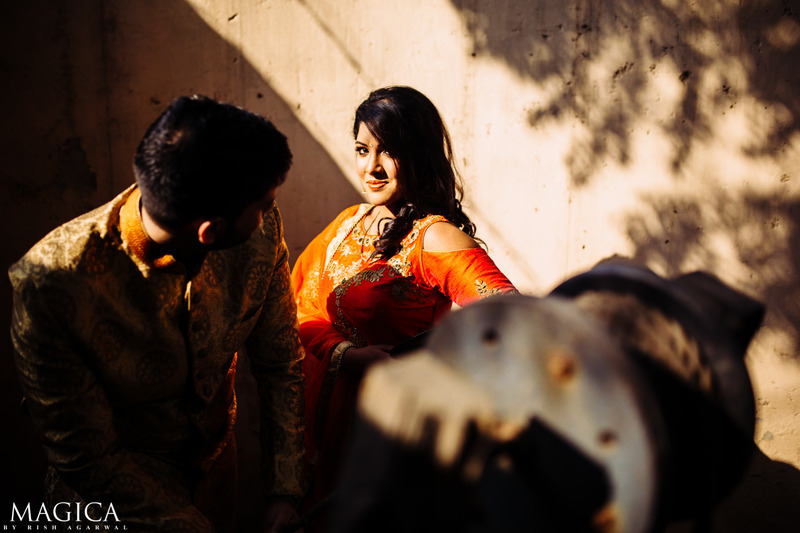 Luckily, the light was spectacular and so were both of them! 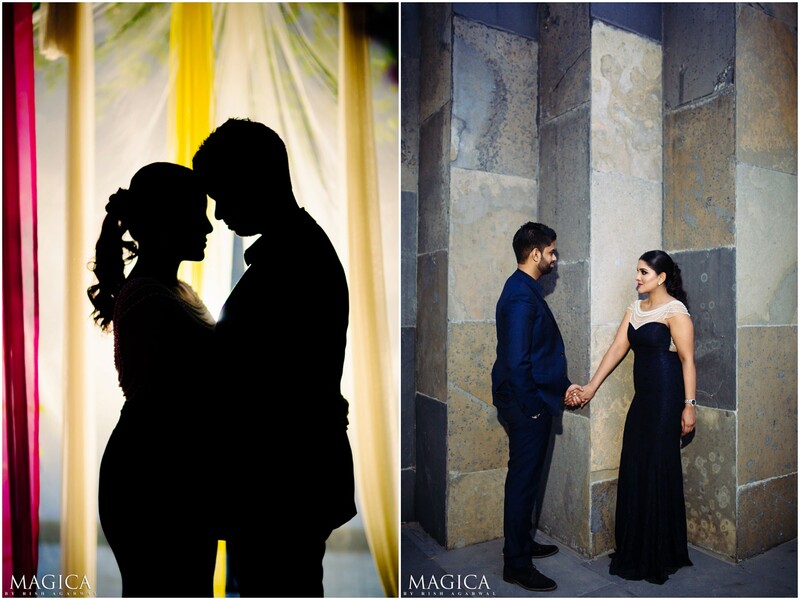 And everything else just came together! 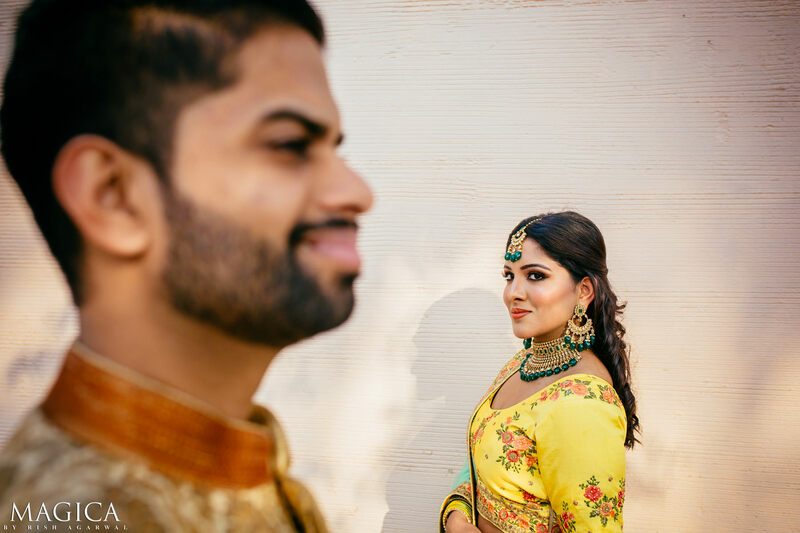 The light, the location and the expressions! 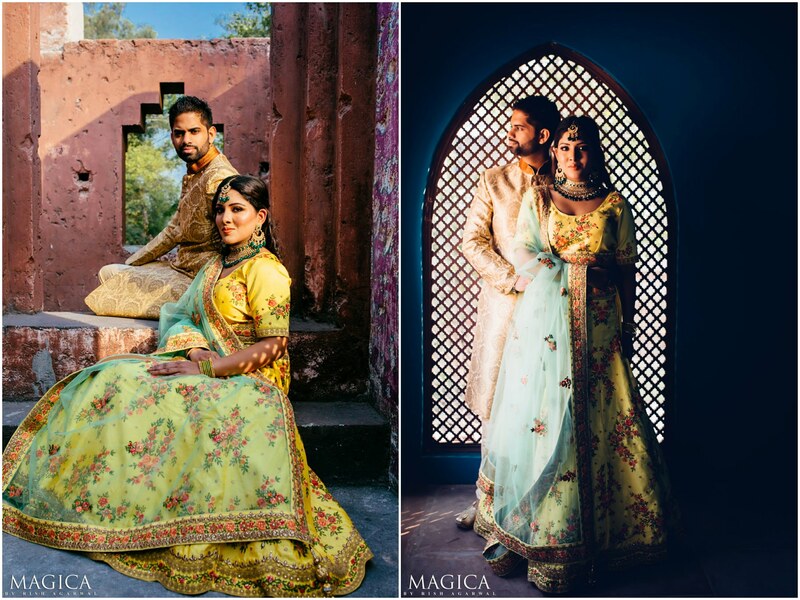 Meanwhile, I also made some editorial-high-fashion styled portraits of them. 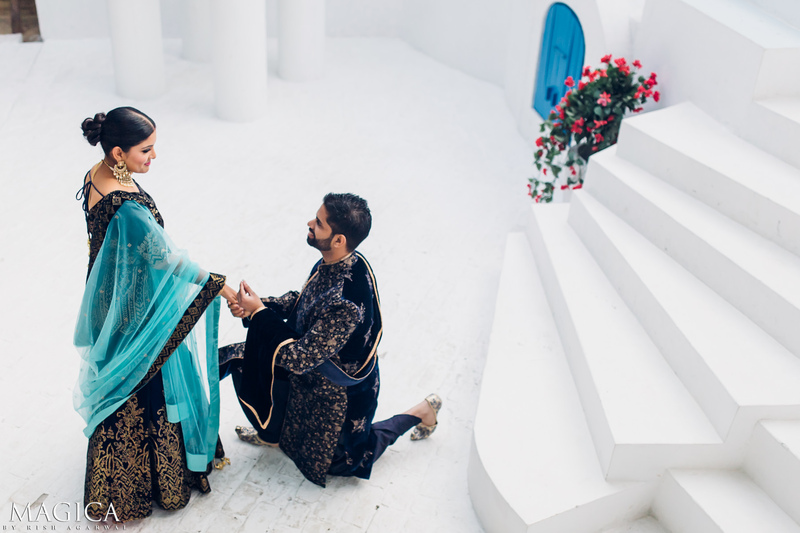 And if you thought that was it, nope! 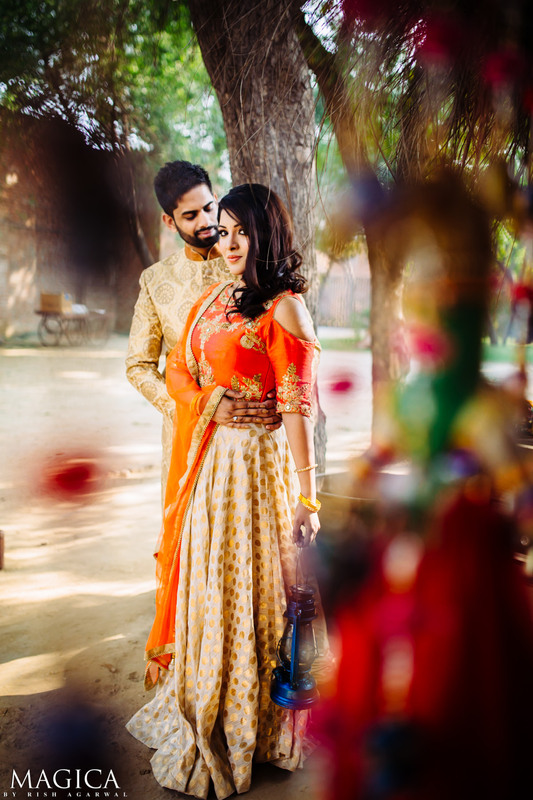 That light might have happened for few minutes and we were so lucky to be at the right place, in the right frame, captured forever! 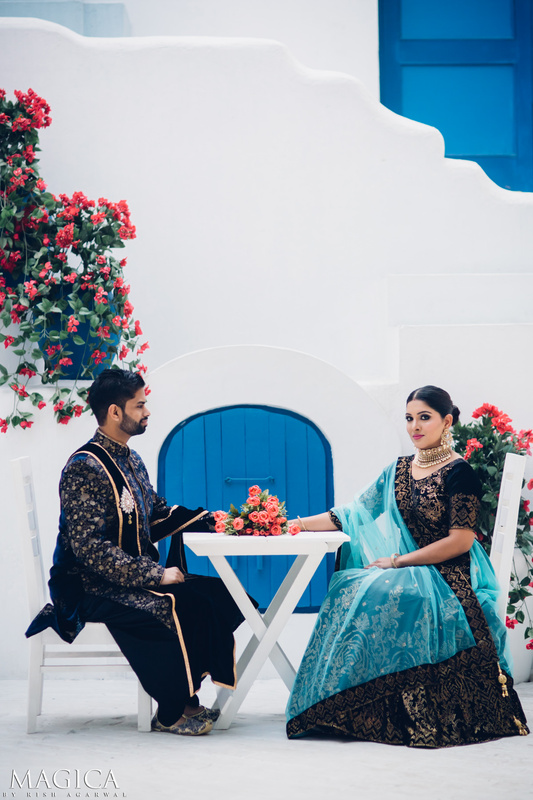 Want a shoot like this? 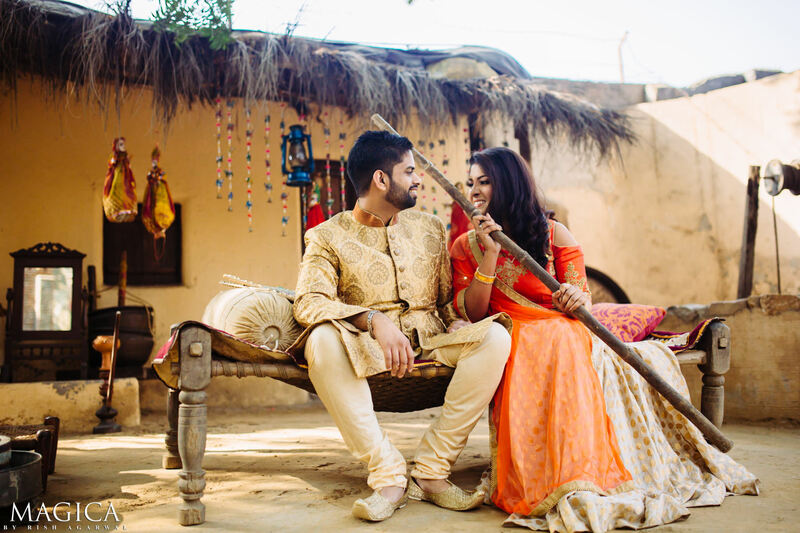 Tell me all about your wedding hopes & dreams.